Overview of California auto insurance regulations. Resource for multiple car insurance related articles. Save time and money with DMV.com Certified Online Insurance Quotes. In the state of California, all drivers must have liability insurance. Those who choose not to properly insure themselves will have their CA driver’s license and registration suspended if stopped by a police officer during an accident or traffic stop. In order to have these restored you must pay a $500.00 fee and file a SR-22 (Financial Responsibility Insurance Certificate) with the MVD for three years. There is also the possibility that you will have to pay a fee to have your license and registration reinstated. Please see our article for more SR-22 information. DMV.com makes finding affordable car insurance coverage for your California vehicle easy. Get auto insurance quotes quickly and easily. Simple quotes are likely to save you hundreds of dollars each year. California car insurance regulations. List of certified California car insurance providers, minimum insurance requirements for CA drivers, description of the different types of required insurance. California State Automobile Insurance FAQ – Find answers to your questions about California state automobile insurance with DMV.com’s auto insurance FAQ information page. 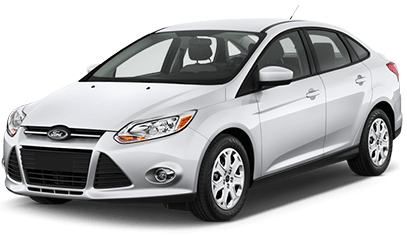 Cheap California Auto Insurance quotes. Just because you live in California does not mean that you have to pay high rates for everything. Getting cheap car insurance can save you hundreds each year. Cheap Los Angeles Car Insurance. Find affordable LA auto insurance through DMV.com. Los Angeles has some of California’s highest insurance rates but you can find deals here.